If you have had the problem of thinking what content to display on your screens, TINT is your dead simple answer. 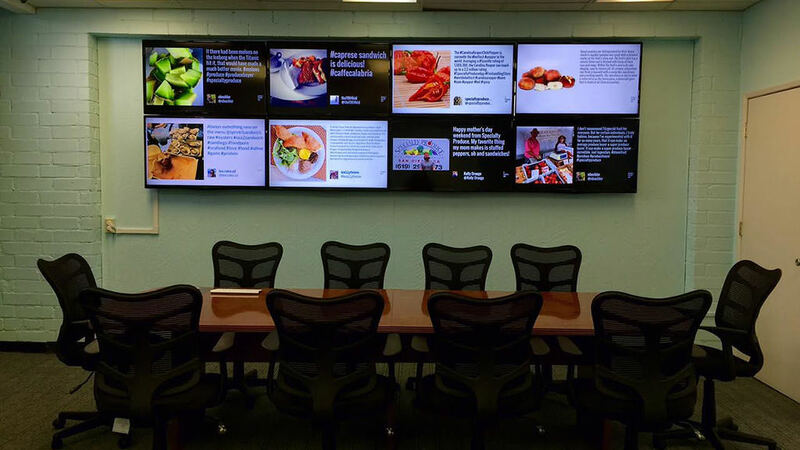 TINT allows your organization to create bold and impactful social displays in minutes. 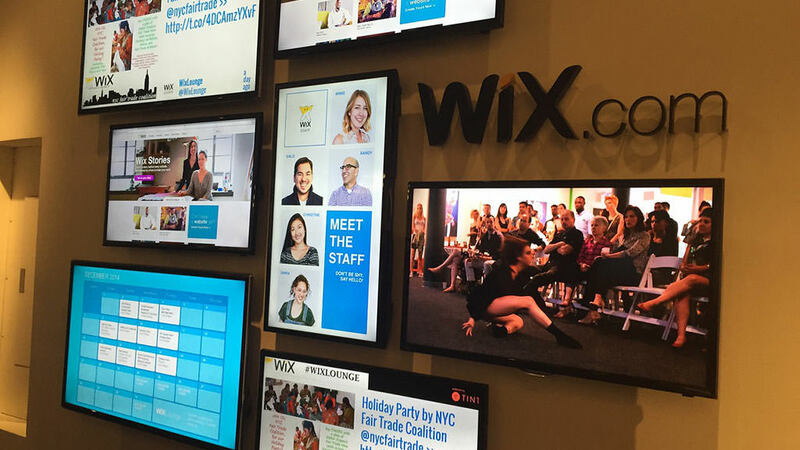 Just connect a Facebook page, Twitter account, Youtube playlist, or Instagram hashtag, moderate which content you like, design it to your branding preferences, and display it onto your digital signage screen with a single URL! 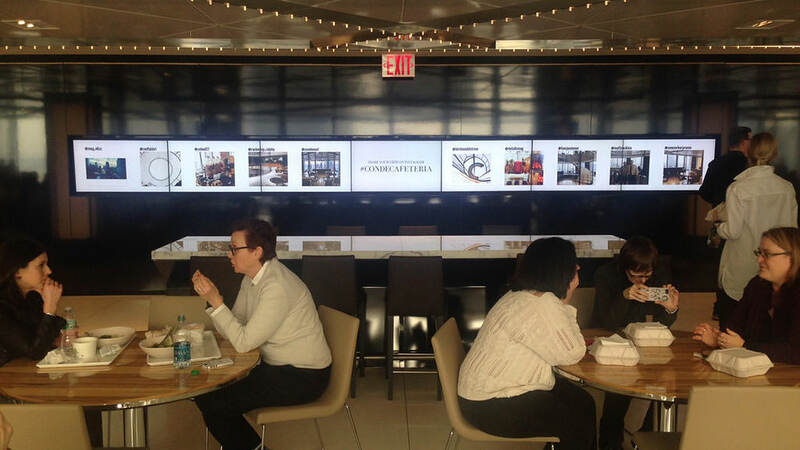 Empower your community to be your marketers by displaying their content they create about your brand onto your screens inside corporate offices, retail stores, restaurants, and so much more!